Man, with Luthers hot shooting tonight from 3point land, if Tmac didn't get those damn back problems, we may have won this one even with all the Fronting of Yao. 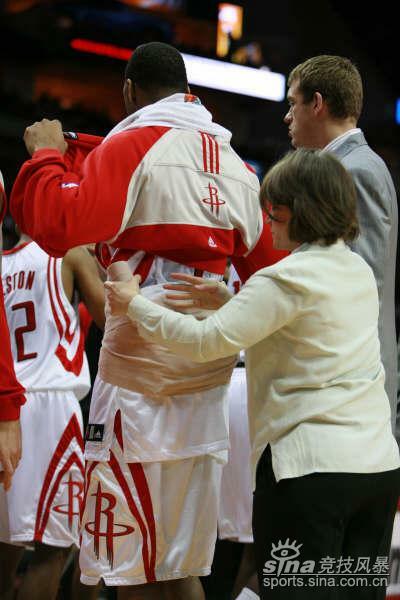 There is nothing wrong with McGrady's back! He just didn't want to play tonight. 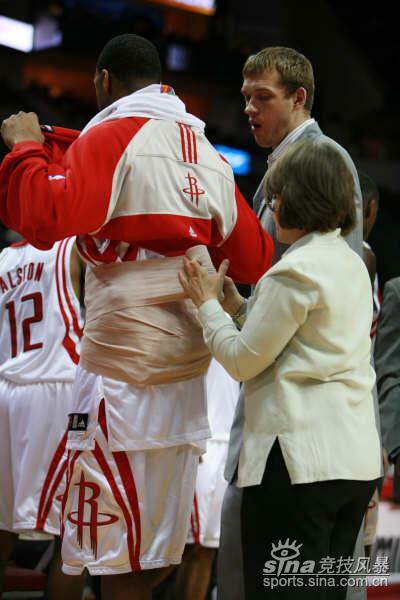 McGrady saw the Witch Doctor on Monday, he has no excuses other than he is a wimp! 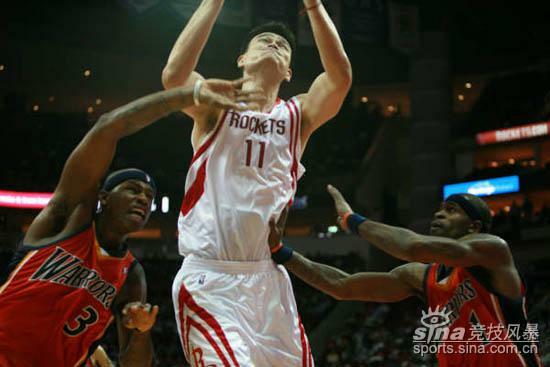 1) Van Gundy will resign after this season..
3) Yao Ming will be re-united with Stevie Franchise ! 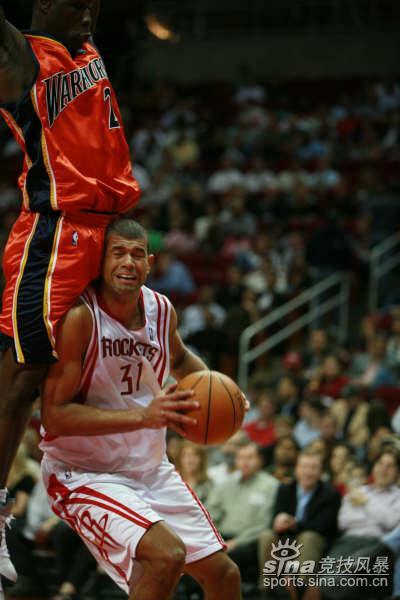 LOL Battier!!! Yeah, I'd make that face too if someone did that to Me! Sorry couldn't resist, but thanks for the pics Pry. Weak back for T-Mac? Weak excuse? The official word coming from the Rockets is that McGrady has a stiff lower back and will not be back tonight for precautionary reasons. makes more sense, but didnt you ask jones if he was hurt and they said no? That's right. They said at least three times during the first half that there was nothing wrong. what isn't that the same reason bonzi has been out? I'm buying that you're a t-mac hater who wishes he had his life. I didn't say one damn thing about him faking anything. I told you when he went out. when you asked me questions about why he wasn't back in, I asked the questions of the Rockets and the medical staff and I gave you their answers. One thing I would not accuse him of is faking an injury. 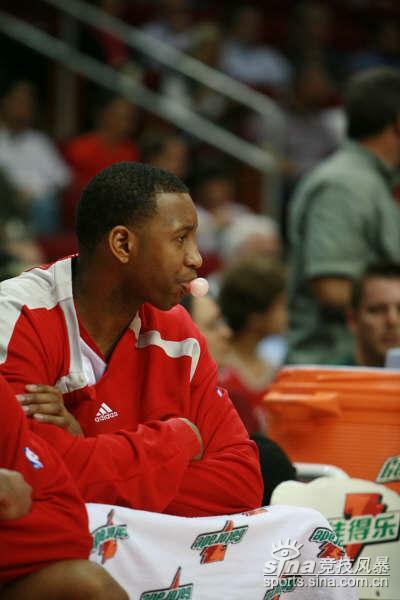 you already mentioned that t-mac was ready to come back and jvdummy didn't look at him. 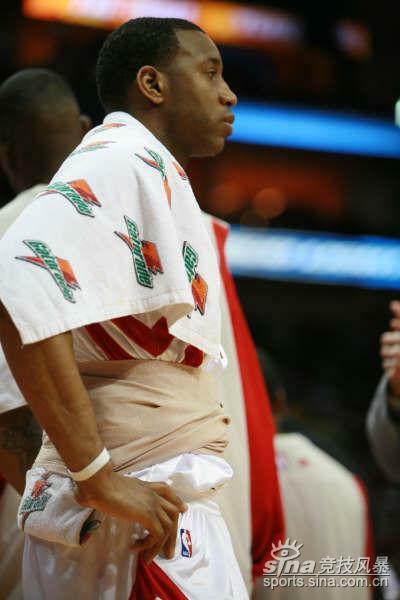 if t-mac had a stiff back he wouldn't have played, just lke he didn't play against phoenix. t-mac won't take that chance anymore. especially since it's GS..
players under jvdummy usually have mysterious injuries. i don't buy this at all. I think that is a valid reasin because you would rather have your star player miss a game agaisnt GS than possibly risk a more serious injury and have to sit out during the post season. 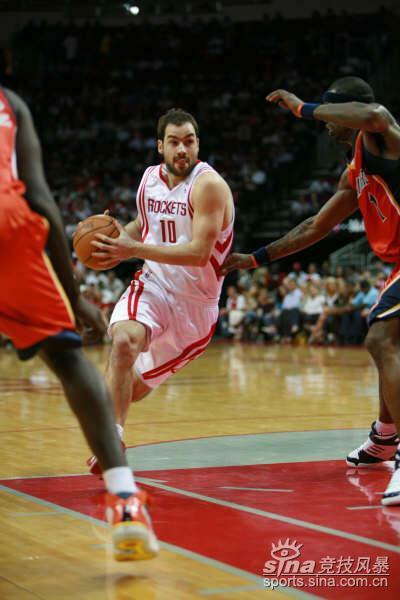 I hope he gets better quick and I think that the tracy-less rockets do have a chance against GS. Tmac just has to go. Jonathan Feigen and all his excuses for Tmac is getting old too. Fans are tired of Mac playing with low energy and taking games off. Enough is enough. Call out Tmac sports writers! JVG finally grew a pair. Good for him. are we giving up on catching the 4th seed ? Could be trying to P*ss him off so he will be fired up for the first round? I'm just throwing things out there. 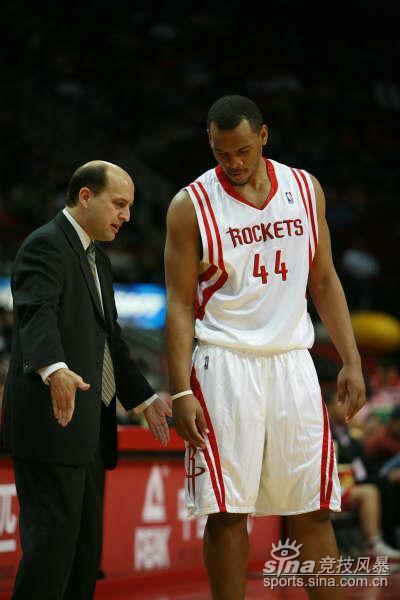 Maybe Van Gundy knows Rudy T. put his house in LA up for sale and his days in Houston are limited, so he's giving the old high, hard one to Les Alexander. I personally think this is all on Mac.. Hopefully this will inspire him to play with passion in EVERY game and not coast like he's been doing lately. therefore this is a bonzi-JVG situation, say hes hurt when hes not so people stop questioning, but meanwhile lets focus on what our boys are doing right now how about em! Yes, I buy it. Me-Mac has a weak spine and no heart. Better to sit his precious posterior and let PLAYERS WHO WANT to PLAY, PLAY! 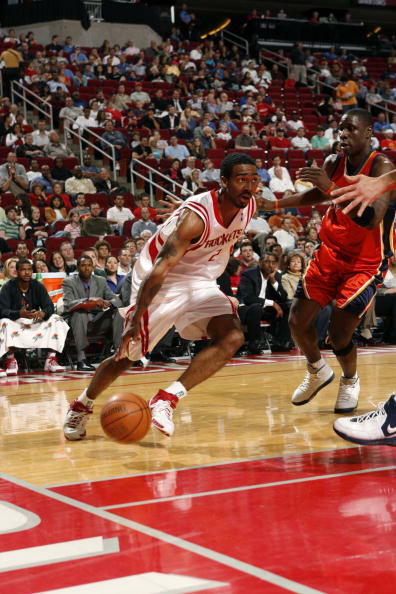 I hope the Rockets WIN tonight, and show T-Mac that no player is above the TEAM. I am growing frustrated with T-Mac. He's as talented as Kobe but has no heart. He is a loser and a baby. Go Yao! I've told you everything I've seen and heard as plainly as I can. You're leaping to your own conclusions. Interesting! This is getting more and more intersting. Where is Bonzi? could we see him playing tonight? Tmac needs to go simple as that. 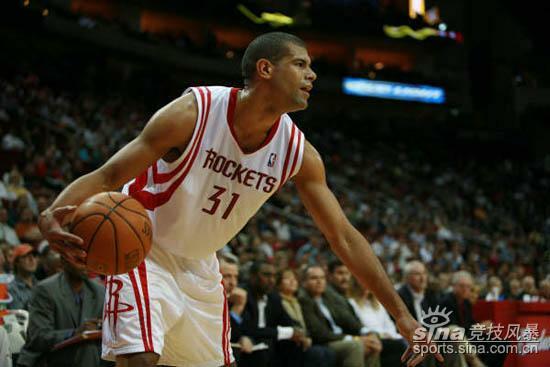 The Rockets has a nice core group of young guys: Yao, Battier, Head, Hayes, Alston. 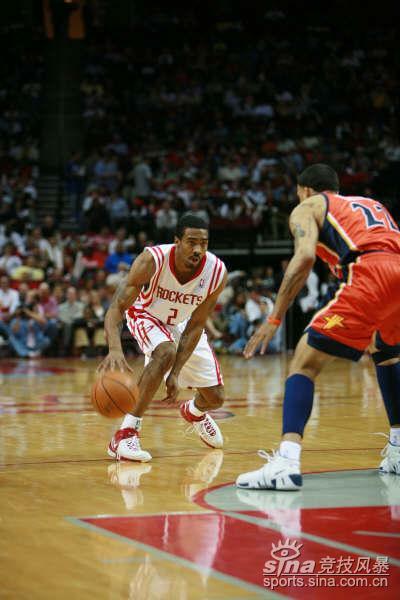 Trade Tmac for a solid pg so alston can be a backup and a good power foward so Hayes can be a backup. Whenever T-mac is not happy either he thinks someone takes his spotlight or something else he is not happy about. He will claim his lower back stiff or says he will retire soon. He is great player and has talent but he is lack of enthusiasm of winning. See Kobe as an example. I did not say ONE DAMN THING about him faking it. When I asked about "do you buy it?" I was asking about the Rockets statement? Do you think they were covering up for a dispute between JVG and McGrady? Sit Tmac next to billy and biitch to him about not playing. T-crap's days are numbered. I believe it. There's a reason McGrady went back to see his "doctor". His back probably act up long ago, which resulted in his shooting slump. Maybe this time the magic couldn't cure McGrady. wow, trade t-mac and keep Rafer as part of the core eh? things change so fast around here. Just dump Mac for some good players. This team will go nowhere with Mac as its Captain. Fran why have you stop blogging? The game is still close. I've been approving comments and answering questions like this one. No. You should read it the right way and not tell me that I said something different. Who can we trade T-Mac for? Kobe or Carter or billups or ??? You need to check with Nick and get the answers I gave him. I would also like to add along with Fran. Fran and Jonathan both have said the entire time that T-Mac is not faking it. Argue about everything else, but that he is faking it, or that they said he was is no joke, its not funny, and its not true. Mac should have been traded during the summer. Don't need a guy that can get hurt at anytime. So close to the playoffs too. 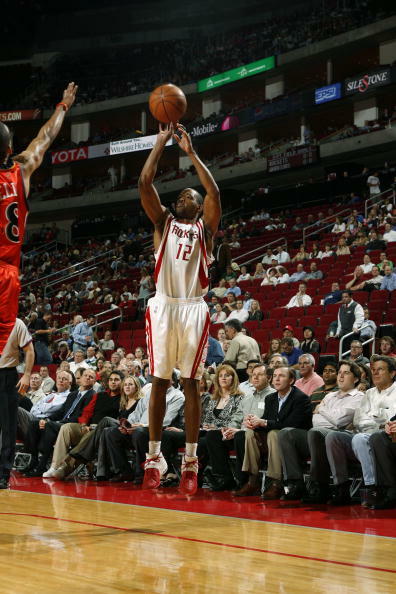 McGrady did miss three shots, but that's norm for him anyway. He also had 3 assists 1 steal and 1 block in 6 minutes. I don't see why he should be punished. Unless it's another thing JVG sees while no one else does. 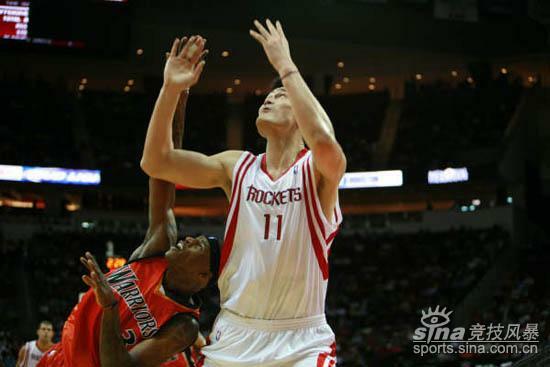 When rox needs it during the critical moment, T-mac always withdraws by his selfish, childish play. Van Gundy is impotent how to manage the team. he keeps changing the lineups and does not how to win the game during the critical time. Please drop T-mac and Van Gundy at the end of the seaon. Paul, Paul, Paul. You're haste is not appreciated. Despite how much people question his durability and heart, trading Tracy McGrady would be almost as stupid as the the Texan's infamous draft day. You are a fair weather fan, Paul. Do yo have inside knowledge of his ongoing health problems or something? Because from what I can see he simply did not take care of himself in his younger years when he was making a name for himself in this league. He was a young flashy dunker and scorer. He played almost recklessly. So now his back is reaping the aftermath of those years. He is the only player on our team that can single-handedly take over and win a game for us, he doesn't need assists. 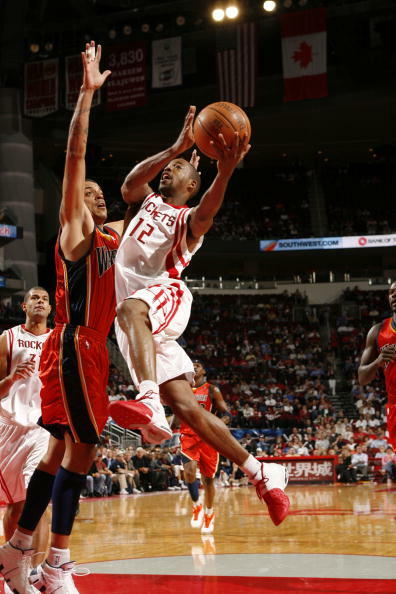 Tracy McGrady will be in the hall of fame with or without a championship and I hope it is in a Rockets uniform. "Tmac needs to go simple as that. 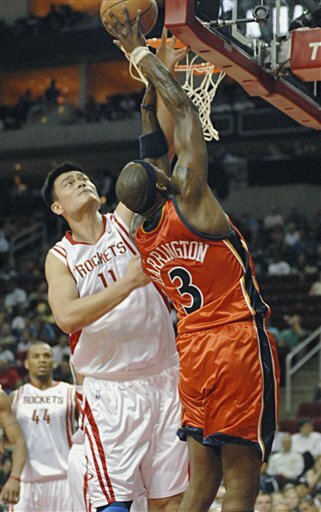 The Rockets has a nice core group of young guys: Yao, Battier, Head, Hayes, Alston. 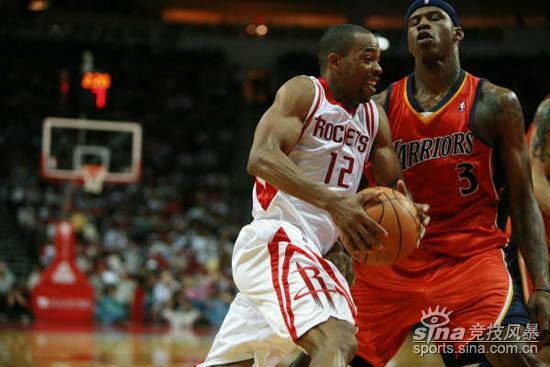 Trade Tmac for a solid pg so alston can be a backup and a good power foward so Hayes can be a backup." I think that Jeff Van Gundy does not like Bonzi, that is the impression I have.....but, everybody says give the ball to T-Mac....it appears that he is the only one that can make it happen....maybe the rockets would win at some point, IF everybody had a chance to play! van gundy is confusing with his game plan. where is the usual lineup? 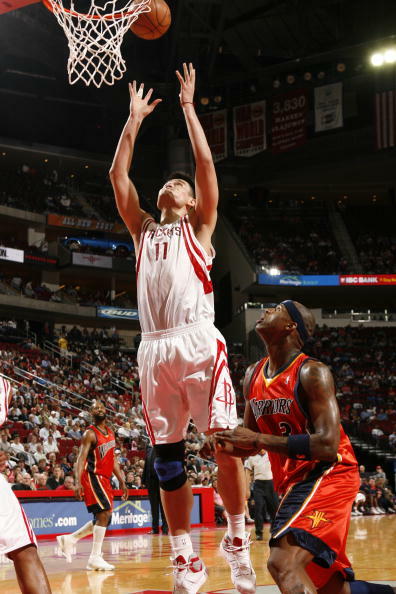 Yao only shot 4 time and we are in the fourth quarter! 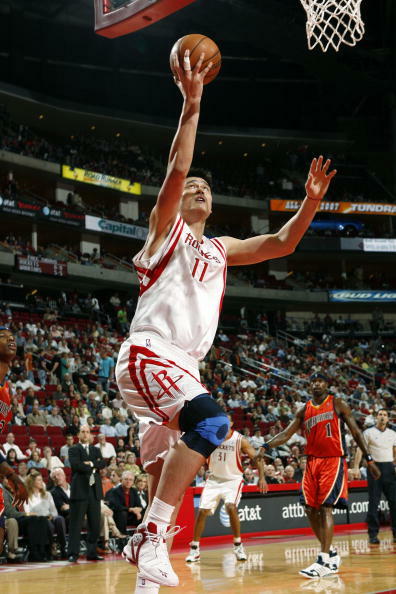 They've had an incredibly difficult time of even getting the ball to Yao all night long. 7 turnovers in the first 8 minutes and 22 on the night. The bench players are playing hard now, I am worried about Yao's game, when he is covered like a bag of money but with punches all over, and the zebras are whistling BS, he can not get any shots. Now, everyteam will do that, which seems successful and mentally deflating. Gosh, make they pay and beat them!! T-Mac is talented but immature and doesn't have a big heart. He is benched, he doesn't even have the gut to sit through the game. Is it thin-skin, or just typical teenager behaviour? I totally support JVG on this one, wake him up and open up his eyes, the world is much much big than his small me-world. I don't want to sound harsh, and I am not bashing him. I am just saying what I see. Sometimes, the good medicine tastes bitter.